This weekend, I am attending Frequent Traveler University. If you have never been to any of these, I recommend you get on the horse and get to one (coming to a town near YOU). This FTU session is in the (surprisingly dry) city of Seattle this time, and its a great way to learn about earning miles and points, so you can travel for free! There are also raffle prizes of all sorts – from amenity kits, to free miles on airlines, to luggage tags to you name it. The sessions are split into rooms, that cater to beginners, intermediates, and more advanced folks, who know how to game the system. The best part is–you just have fun hanging out with folks who share the same passion. They will not laugh at your for wearing that airline shirt, that has sat in the closet for months, because you feared the fashion mob, will chase you down with pitchforks. 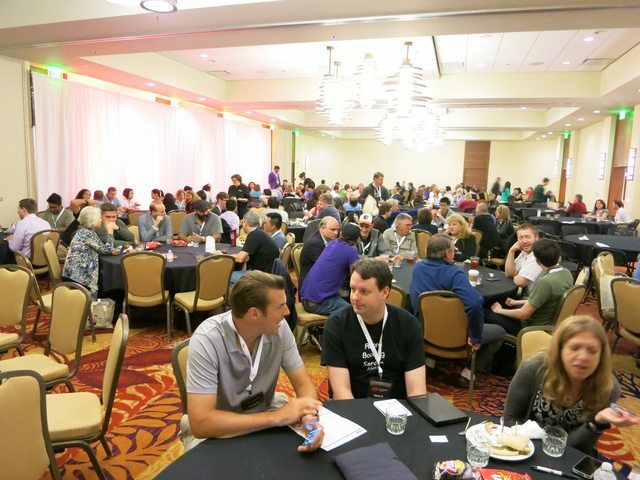 The real value in FTU comes from the social mingling amongst your new friends, who share secrets and tips, that you will NOT read about in the blogs or community sites….SHHHHH…mums the word! !